williamoliver | Lordz of the Game Podcast! Never before in video game history had the experience of a bare knuckles brawl between two petty street thugs been depicted so graphically! The year is 1986 and the game is Urban Champion for the Nintendo Entertainment Machine. 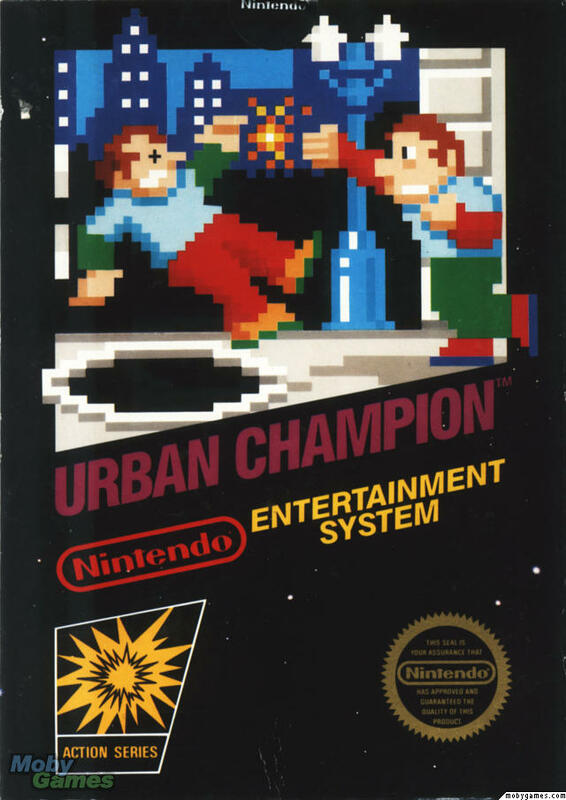 Originally a Game N Watch title, Urban Champion got ported to the Famicom in 1984 and made it’s way to the States just in time to be treasured by kids all over America. Join the Game Master, Adam Healton, and guest, William Oliver, as they slug their way through this truly genre defining moment in fighting game history! Intro music by Death Grips, 8 bit tool and RHCP samples appear courtesy of youtube.